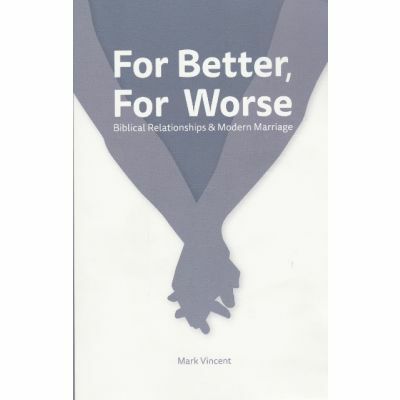 Author: Mark Vincent, soft cover 394 pages. Published in 2015 by the Christadelphian. 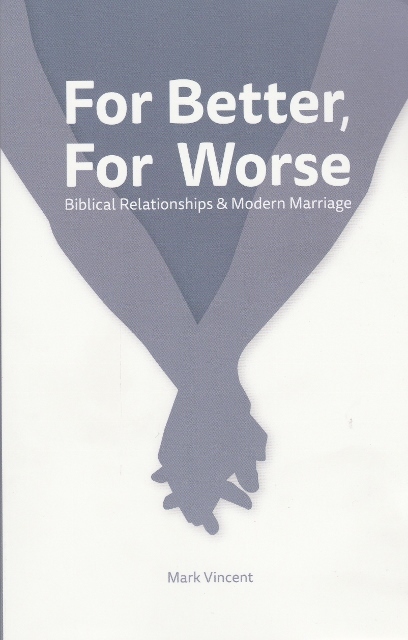 A series of twelve articles under this general theme were printed in The Christadelphian in 2013, but this book has been expanded considerably to fifty chapters, exploring both the scriptural basis and practical aspects of marriage. Organised into eight sections, each one begins with an introduction to a particular aspect of marriage (such as ‘Finding the right partner’, ‘The husband’, ‘The Wife’, ‘Difficult Times’ etc., and then has Biblical case studies to support the teachings. The 50 chapters are divided into these 8 parts.